After his presentation in the NFL varied considerably from what was expected, it seems that Johnny Manziel 2015 season will start on the bench of the Cleveland Browns, thanks to newly hired Josh McCown, coach Mike Pettine was very positive on the impact of McCown. 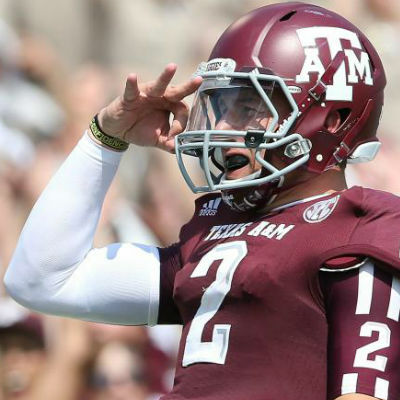 Manziel was one of two Browns first-round draft picks in the 2014 Draft, and after a four year contract for $12m. In this 2015 season, the ‘2’ jersey will receive about $3m with over 80% guaranteed, even if he’s cut or stays in the team.